Welcome to 12 Days of Karma – 12 days of festive fun for the whole family from 23rd December 2018 to the 3rd of January 2019. From daily dining and beach club events to a seven-day a week kid’s club packed with fun activities, Karma Resorts offers accessible luxury and the easiest way to relax this holiday season. Expect a different experience and highlight each and every day, building up family time for Christmas Day to a party experience on New Years Eve in Bali. International DJs Jon Sa Trinx, Chris Coco and Pete Gooding will be spinning at different points throughout the 12 days, along with many others. Everyday will feature a new signature cocktail, special dinners will be prepared, invigorating spa experiences will be made available… whether you’re coming alone or with the whole family, for one day or for the whole 12 days, 12 Days of Karma should definitely be on your calendar this December! For Christmas Eve, Karma invites you to sip on some eggnog at Temple Lounge to kick things off. 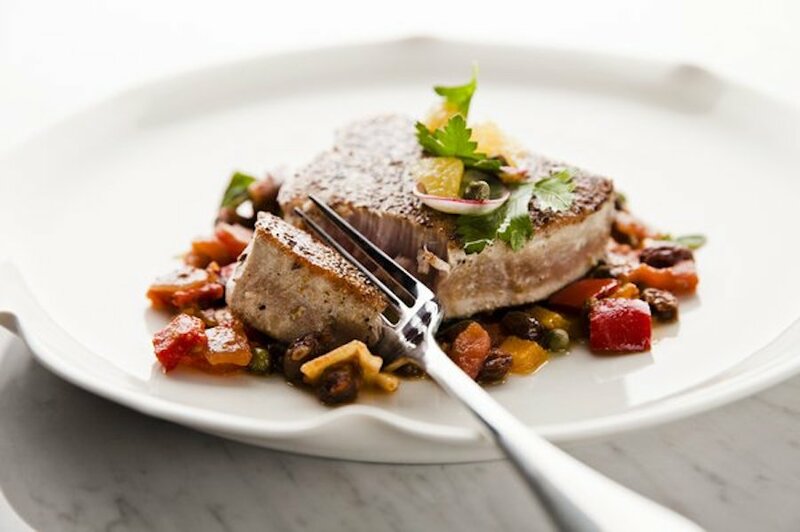 Then, head down to di Mare restaurant for Christmas Carols by the children of the Bali Life Foundation, followed by a special Christmas Eve 3-course meal, prepared by their Executive Chef. 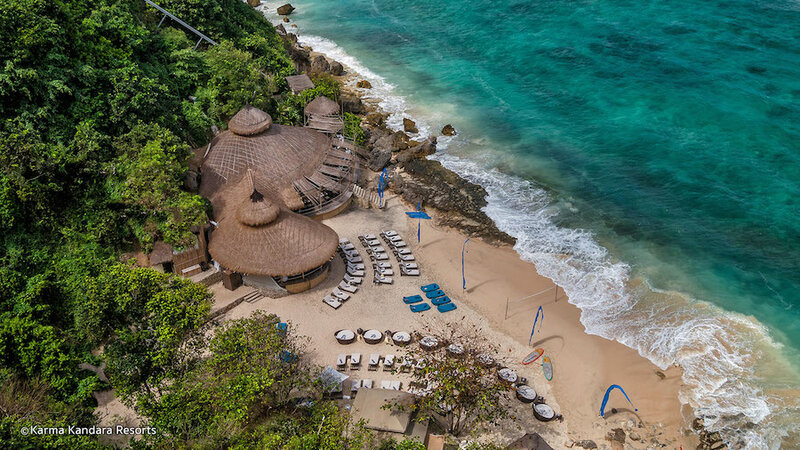 Down by Karma Beach it’s a beachside barbecue (IDR 650,000++), movie night on the beach and tunes through the day by DJs Fran Tinez, Chris Coco and Disko Nuez. For Christmas Day, di Mare resaturant invites you for Christmas Brunch from 11am and the festivities move down to Karma Beach where Santa will be dropping by in the afternoon. 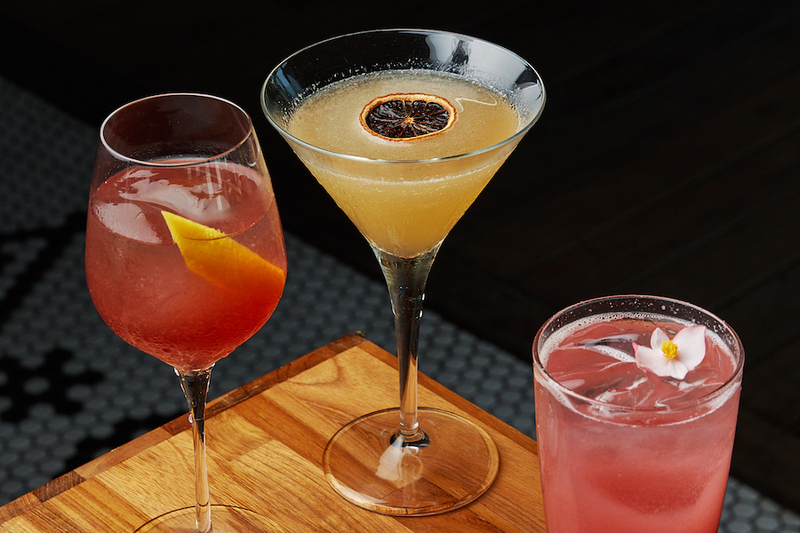 Signature cocktails are available on each of the ’12 Days of Karma’. 27 December 2018, Karma will be holding a special ode to their home, Indonesia. Their Indonesian staff will donning their best traditional outfits for the day in ‘Saya Indonesia’ (I am Indonesia), showing to guests the distinct religions and regions of the archipelago. 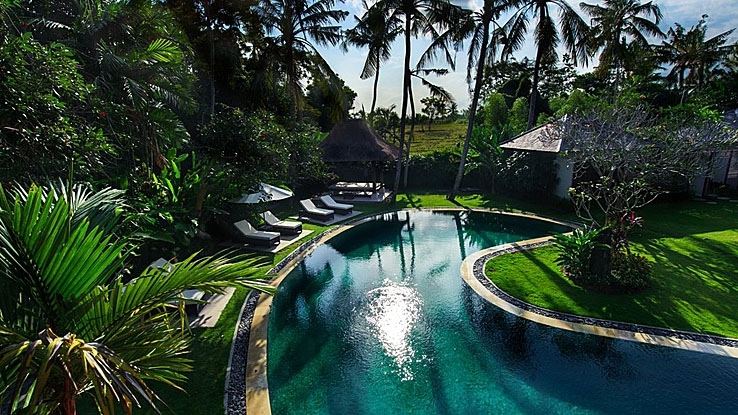 This will be complete with a traditional Balinese dance and ‘Nasi Tumpeng’ traditional feast down at Karma Beach! For New Year’s Eve, Karma will be holding a five-course Gala Dinner followed by a full-on party down at Karma Beach with their Times Square Countdown featuring DJs Jon Sa Trinx, Chris Coco and Pete Gooding, a line up of all their guest, International DJ’s. What better way is there to celebrate NYE in Bali than on the beach with your toes in the sand! Burning Beach on 3rd January 2019 is also an event not to be missed. You think the party stops at the new year, think again. Enjoy Karma’s spectacular take of ‘Burning Man’, with fire dancers and the ceremonial burning of their six-metre high statues – all whilst international DJ’s play the night away. 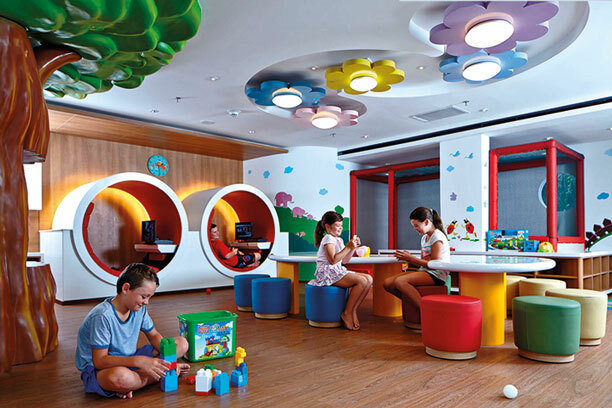 If you’re coming with children, worry not, as Karma comes complete with Three Monkeys Kids Club who will also be holding different daily activities for the children. This means Mum and Dad can enjoy themselves whilst the kids have their own fun!